Spice It Up With Casa Salza! 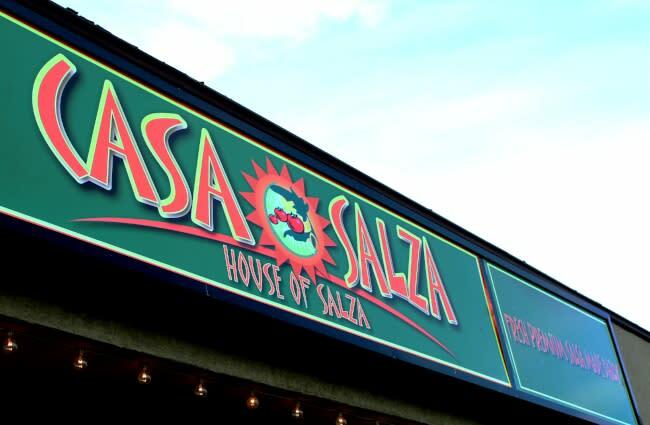 Casa Salza is a hidden gem down in Spanish Fork. Started by two friends, Danny and Dave, about five years ago. Dave enjoyed cooking and making salsa so much that he started selling his salsa at gas stations by the tub in Spanish Fork. Word got around and soon he had very loyal customers. One taste and you’re hooked! It was such a success that Dave wanted to make it into a restaurant, so Danny partnered with him and opened a restaurant. In the beginning it was just chips and salsa and today it has evolved into a thriving Mexican restaurant. 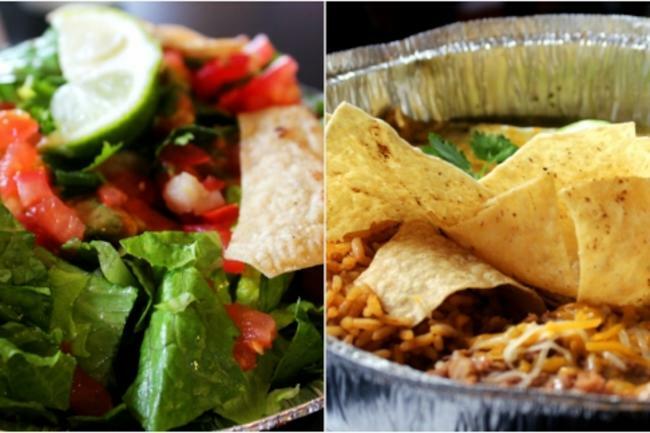 The crowning menu item, is of course the salsa, but another top favorite is the pork burrito! We got word that during slower times, the fish tacos are worth waiting for. Everything is made fresh here every day! 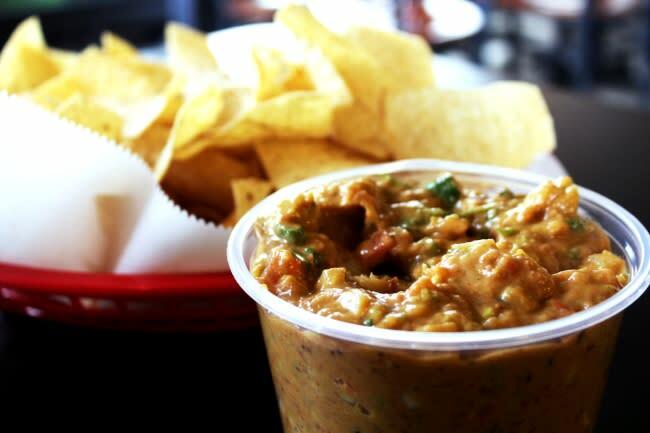 The chips and salsa are made from scratch every few hours using only the best ingredients. So come on down to Spanish Fork at 132 W 900 N and give it a try!